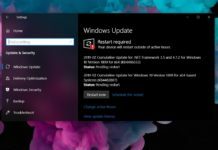 About a year ago, Microsoft had launched their Windows Mixed Reality platform. Microsoft had also invited their OEM partners to join them in building Mixed reality devices. And until now we have already seen the Windows Mixed Reality Headsets from partners like Acer , HP and Lenovo. 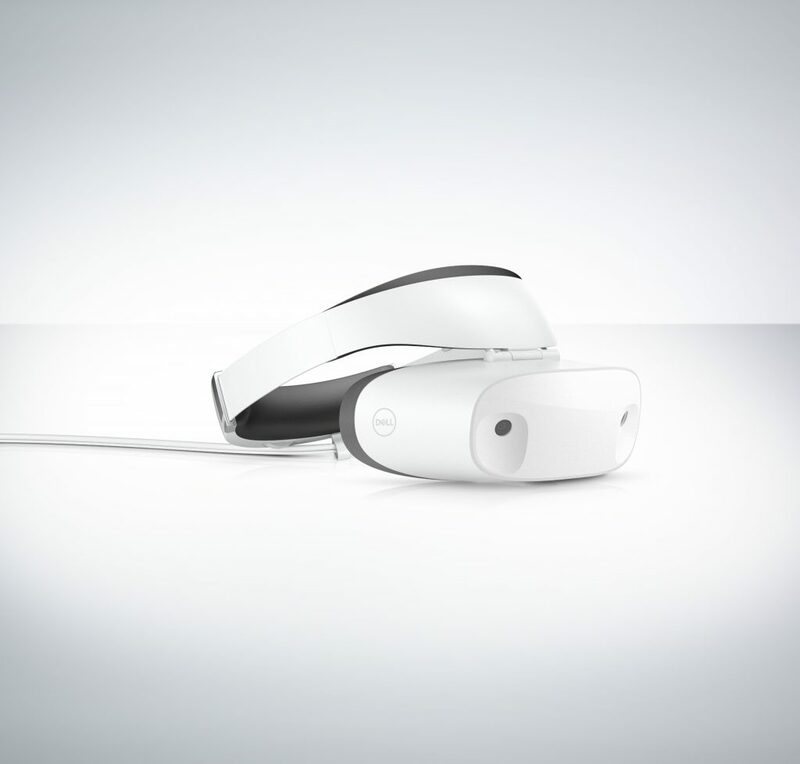 Today, Dell has presented their first Mixed Reality Devices which they calls ‘Dell Visor’. Dell Visor also comes with the VR controllers which Microsoft had shown at Build 2017. The overall build quality of the Dell’s Mixed Reality device feels better than the other OEM’s. There is an oval shaped ring that fits comfortably on your head and the lenses are fitted in the body which is hinged to the oval ring on your head. Dell Visor has 1440×1440 resolution for each eye which is same as that to HP and Acer headsets. 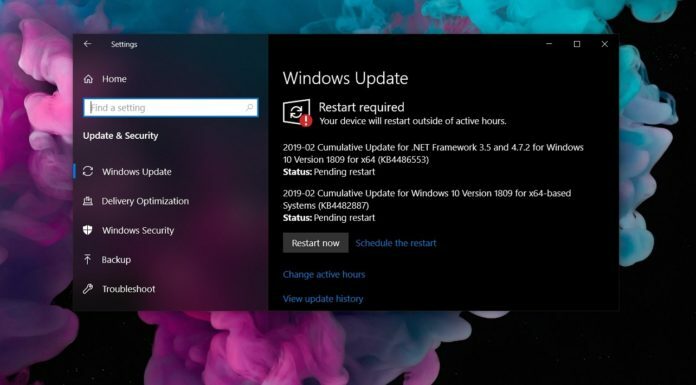 Users will be required to have a compatible PC that supports the Mixed Reality portal app on Windows 10 and it is connected through a single USB Type-C connector. Dell has said at Computex 2017 that their device is focused on user comfort and designed by the same team that crafts Dell’s premium Windows Devices XPS and Alienware. The Dell visor is Priced at $349 and would be available from October. You will get the Dell’s VR controllers for $99.